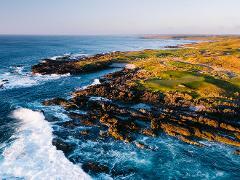 The King Island Pro-Am will be played on remote King Island on two of the best courses in the country, Cape Wickham & Ocean Dunes. Get your playing group together and Air Adventure will do the rest! 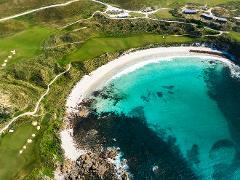 The King Island Pro-Am will be played on remote King Island on two of the best courses in the country, Barnbougle, Lost Farm, Cape Wickham & Ocean Dunes. 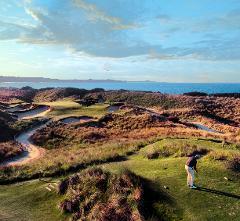 Get your playing group together and Air Adventure will do the rest!